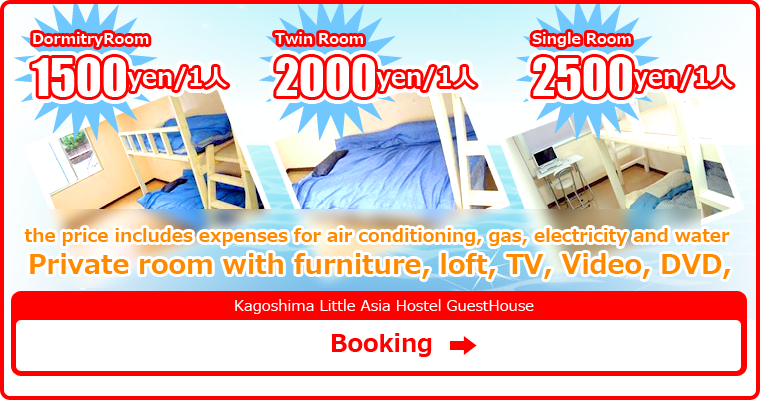 Okinawa Little Asia's sister inn 1500 yen per night, Kagoshima Little Asia is open now! 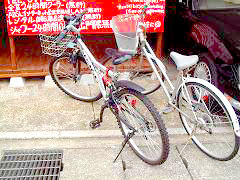 Not many people visit Kagoshima as there were hardly any reasonable inns in Kagoshima but we hope that more and more people would visit Kagoshima upon our launch in Kagoshima! 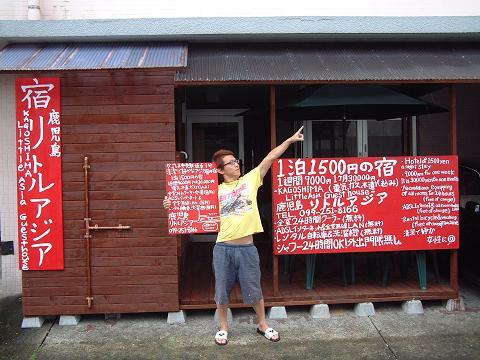 From the top of the roof, you can enjoy the view of the Kagoshima city and sakurajima. 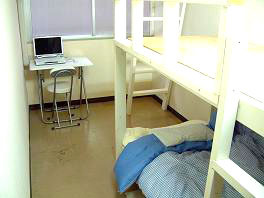 We are located in a convenient place where you can walk to the station building in only 1 minute. 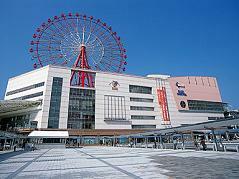 You can also easily go to Ferris wheel, book store, restaurant and movie theater. 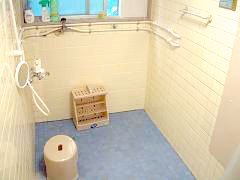 Shower room 24 hours available You can use two-in-one shampoo and shower gel(soap) in all the shower rooms. 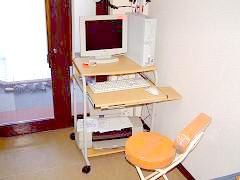 Laundery machine For free. You can also use detergent for free. We also have a hammock, BBQ, camping area. From there, you can take a walk to a secret waterfall. charge without fail in the prepayment system.